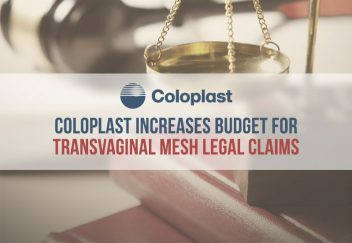 Danish manufacturer Coloplast increased the transvaginal mesh litigation provision in its budget by 3 billion Danish crowns ($448 million). 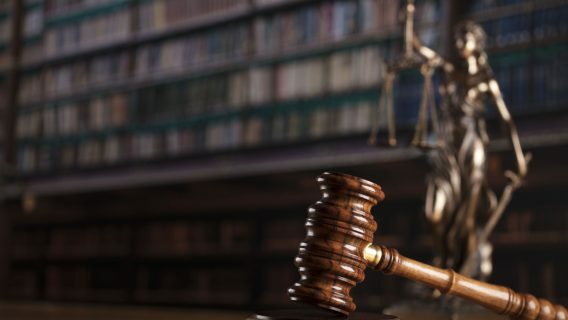 The provision is set aside to cover settlement and legal costs in the U.S. More than 2,000 lawsuits against Coloplast are pending in a multidistrict litigation court in the Southern District of West Virginia. Coloplast settled 400 lawsuits for $16 million in 2014 and set aside 1 billion Danish crowns ($186 million) plus 500 million Danish crowns ($93 million) worth of insurance for future legal costs. Now the total provision sits around $727 million. 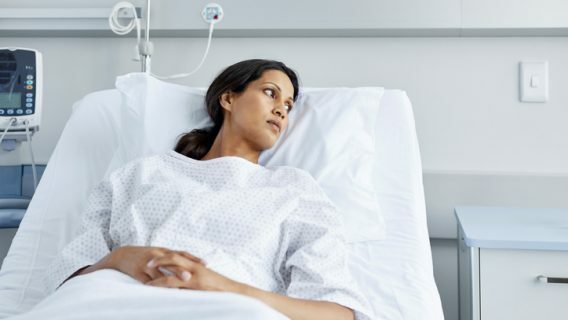 More than 80,000 lawsuits in six MDLs were filed against mesh manufacturers. 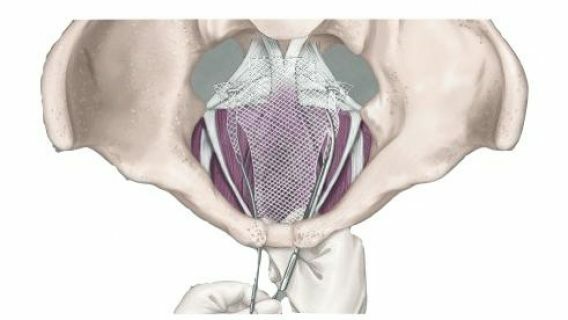 The plaintiffs claim the devices, used to treat pelvic organ prolapse and stress urinary incontinence, injured them. Manufacturers agreed to settlements or lost verdicts resulting in more than $1 billion in payments to victims during the past decade. The increase in the budget provision hampered Coloplast’s financial outlook for the fiscal year. The company issued its third profit warning to investors in 2015 which decreased its shares seven percent, according to Reuters. C.R. Bard was the last company to pay a major settlement, settling 3,000 cases for $200 million in August 2015. The settlement resolved most of the company’s remaining mesh lawsuits. American Medical Systems paid $830 million to settle 20,000 cases in 2014, and Boston Scientific paid $119 million to settle 3,000 cases in April 2015. It’s unclear if Coloplast will use the multi-million dollar provision to settle cases or fight them. 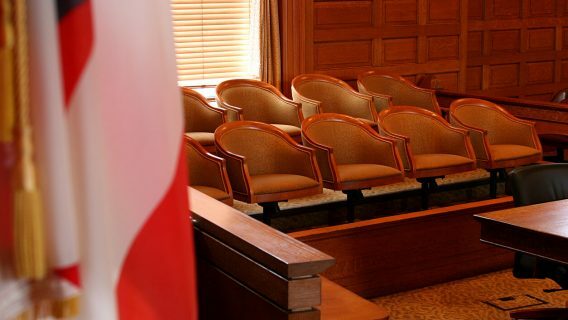 Thousands of cases against other manufacturers are still pending in MDL courts across the U.S.